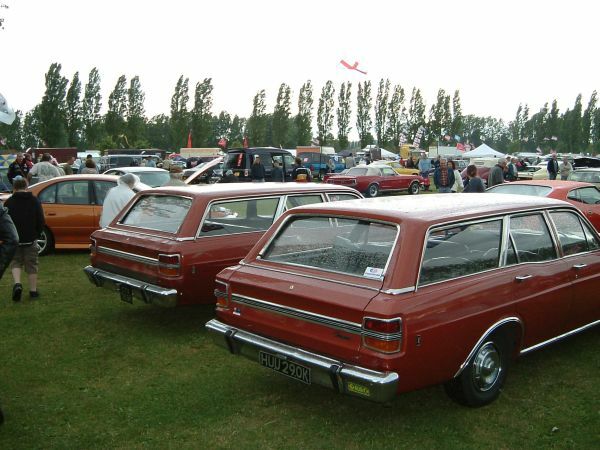 On the page featuring Matt’s XY wagon at the summer show in 2003 where it was shown by his sister Katie, we mentioned that she had been approached by a couple who said they had an almost identical car. 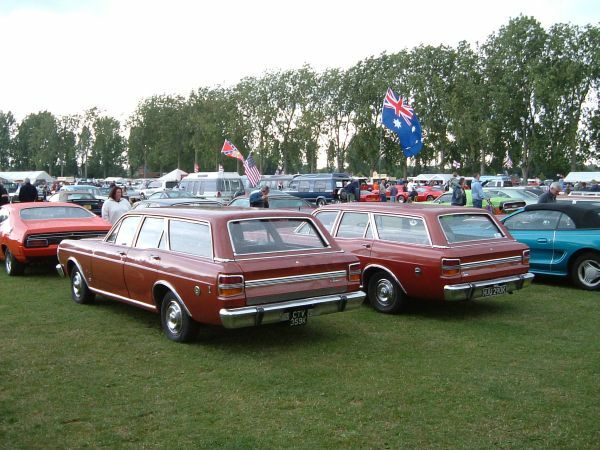 Well, Mick and Marie got in touch with us, and here is their XY Fairmont station wagon. Mick and Marie sent us an interesting letter about the car- found through an advert in an Ad-mag - including the information that, as a 30 year old car, it only had 17,000 miles on the clock and had spent a large part of its life on the Isle of Man. 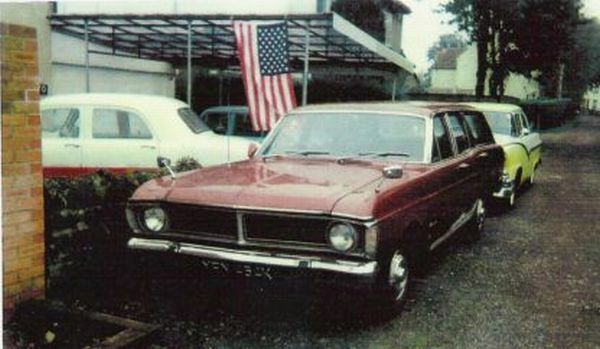 As an American car enthusiast he was at first puzzled then intrigued by quite what a Fairmont was, but, on viewing the car, decided they had to have it. The car is 302ci Windsor powered, automatic transmission and black interior. 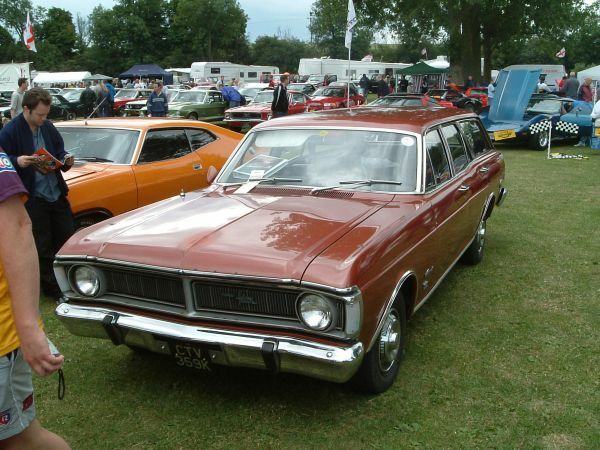 The exterior colour is called Bronze Wine which was colour code 2. 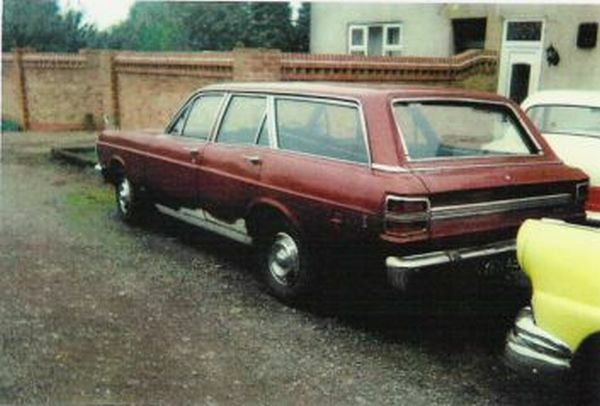 The build date of this car is LE, which equates to April, 1971, and that of Matt’s car is LS, which equates to July, 1971. 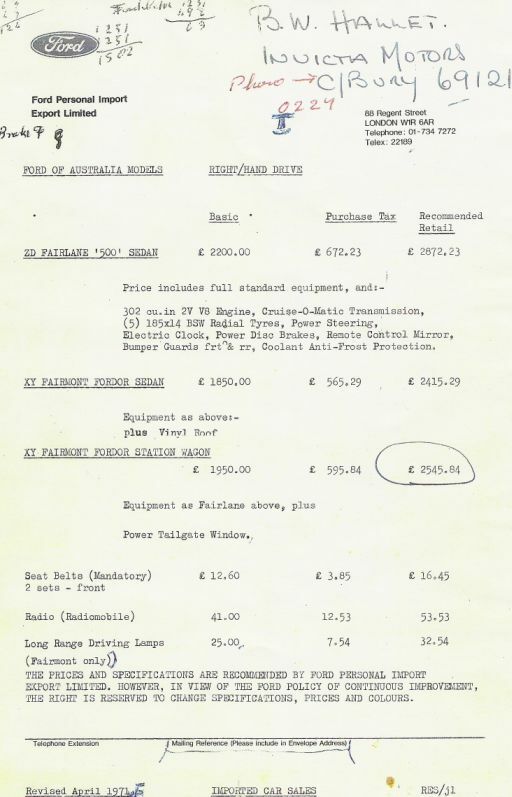 Mick and Marie were also lucky enough to acquire a stack of paperwork with the car, and amongst it was this fascinating sheet from Ford Personal Import Export Limited showing the Ford of Australia models available for sale in the U.K. in April, 1971, and including prices, and option prices. This is wonderful information for us, and we are very grateful to them for passing it on, and letting us share it. 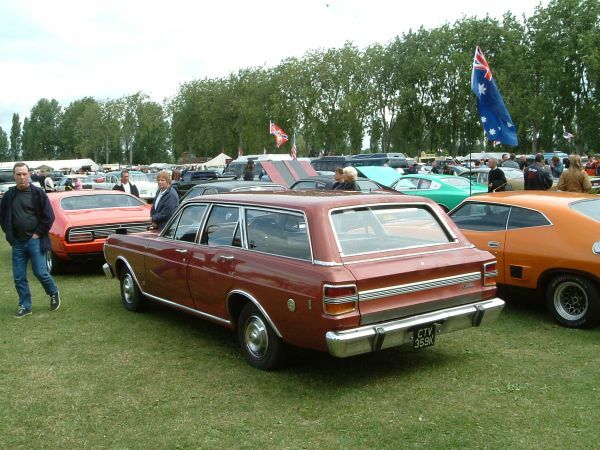 Of interest is the handwritten name of a salesman and the dealers, Invicta Motors of Canterbury, on this sheet, being the sale dealership from whom Matt’s father bought his first XY Fairmont wagon back in 1971. 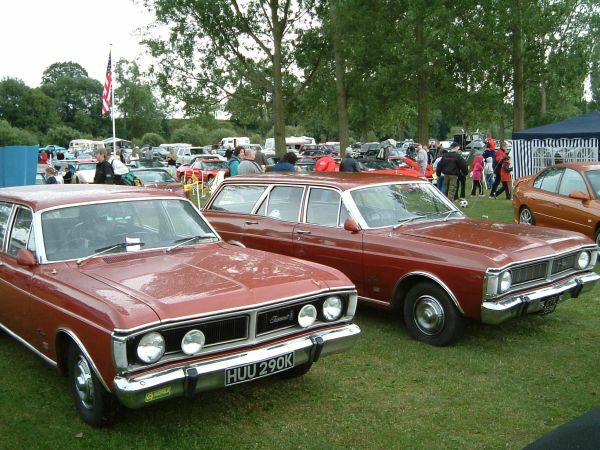 We are hoping to get both bronze wagons side by side some time this year.